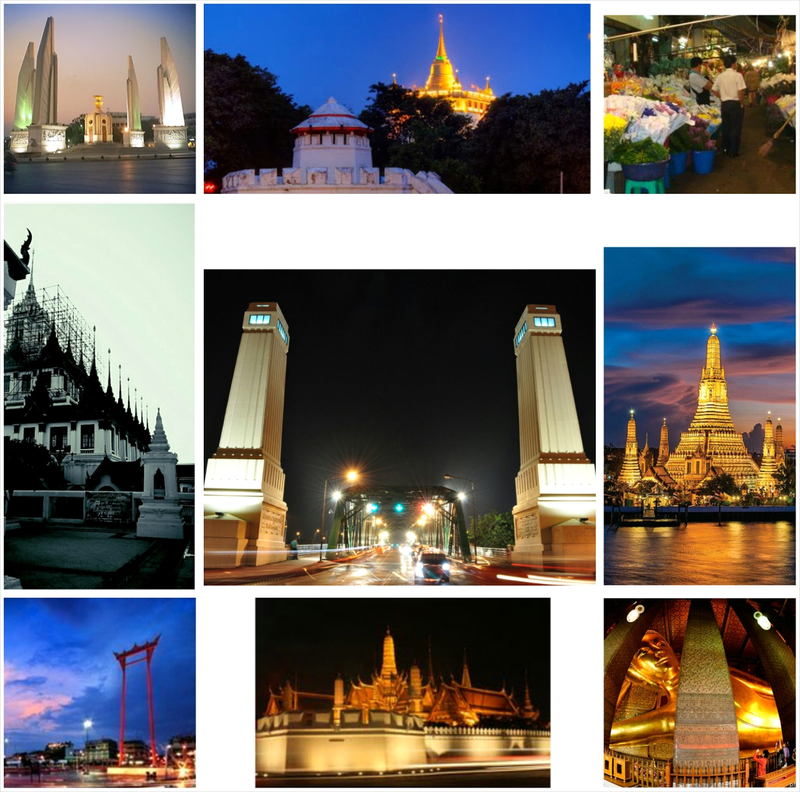 Heading to The Golden Mount via Phra Athit Road where Pom Phra Sumen is situated. 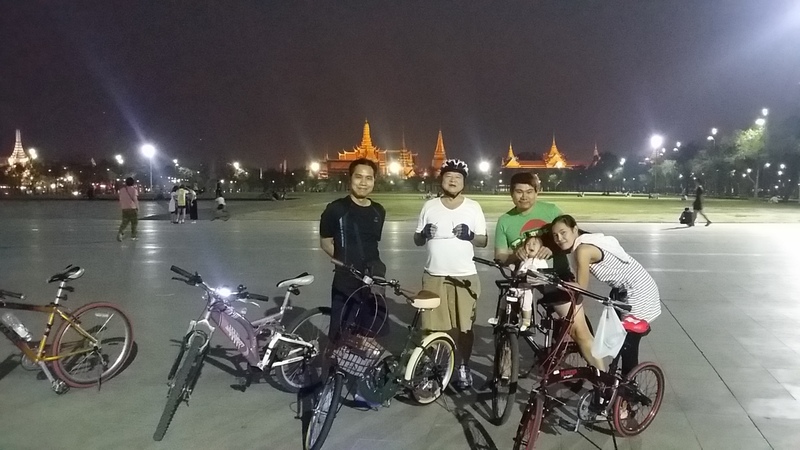 Enjoy the atmosphere of Ratchadamnoen Road and the Democracy Monument at night. Riding further to have some photos at The Phram Giant Swing, which was formerly used in Brahmin Swing ceremony since 1784 to welcome Shiva during New year.